Mummy, look what I have! 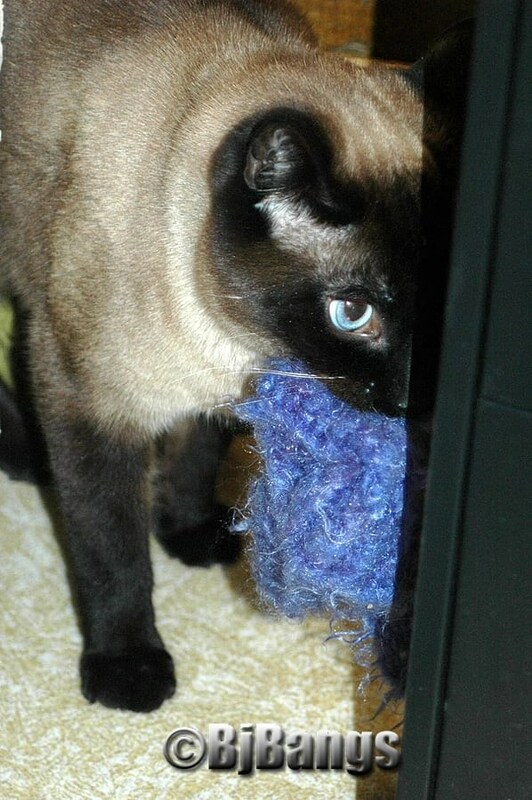 Siamese Linus displays his hunting prowess. Only this time, it’s not real, but a tiny blanket. 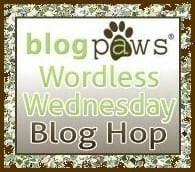 Does your kitty have some favorite toys, like paper bags or boxes? Please share. 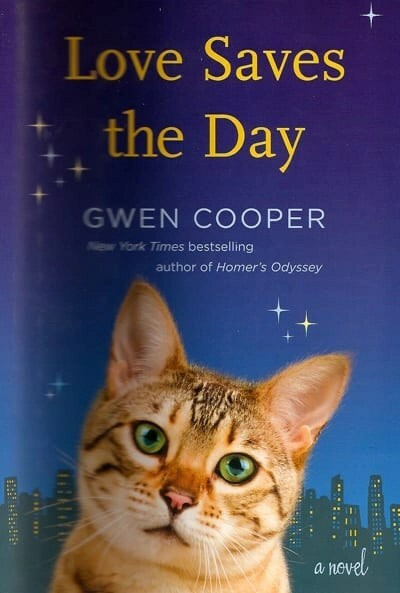 Don’t forget new subscribers to Paws for Reflection during the month of February who also like our FB page will be entered into a drawing to win a copy of Gwen Cooper’s awesome new novel: Love Saves the Day. My kitty used to take shreds of wood from he fireplace supply and bat them around the kitchen. Now that she’s a dignified lady of 8 years old she doesn’t play with anything. She just mellows out and does her zen meditation.